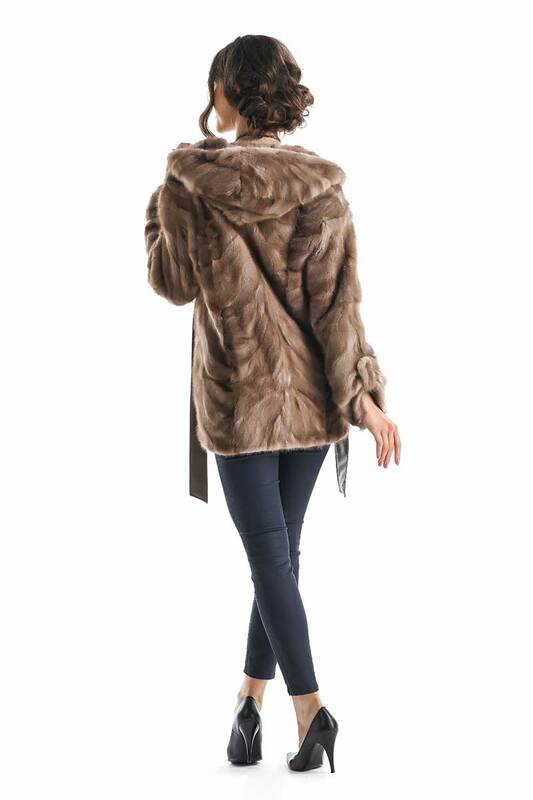 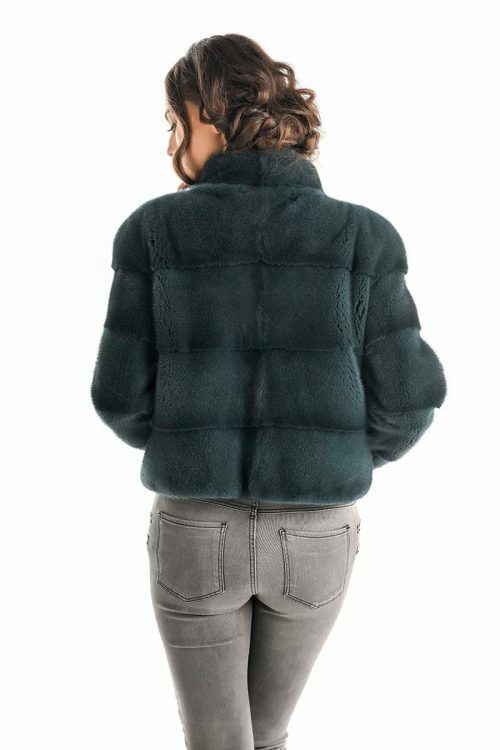 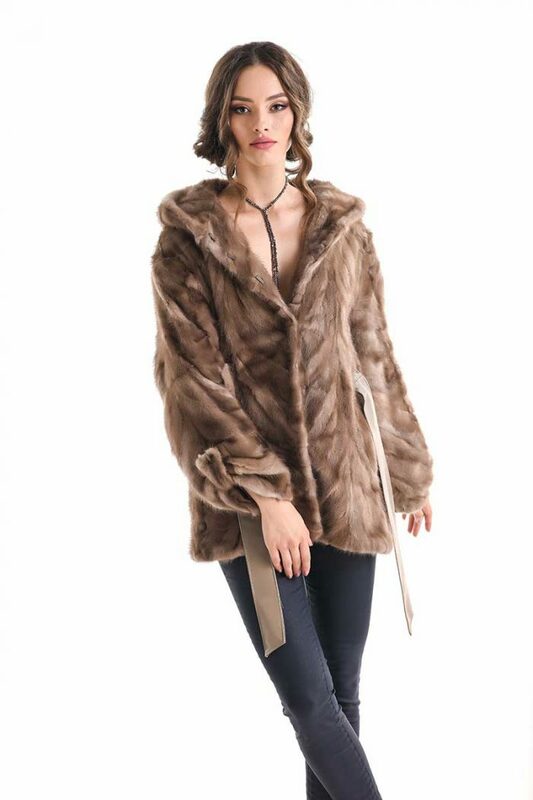 Natural vison fur coat for women. This coat is a versatile dress design, suited for both casual and office wear, this mink coat is lined inside. 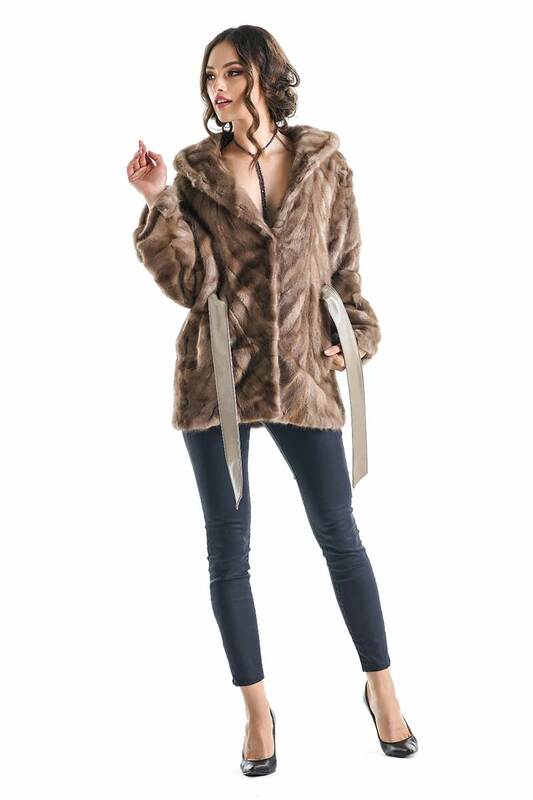 The coat is provided with a belt that highlights the waistline and two padded pockets, wish are extremely useful in the cold winter days. 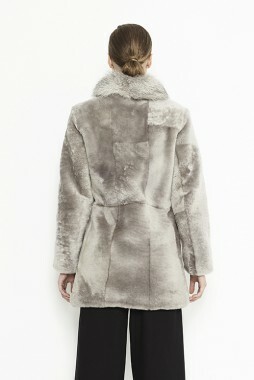 The coat is alos provided with two staples on the sleeves, so it can be adjusted. 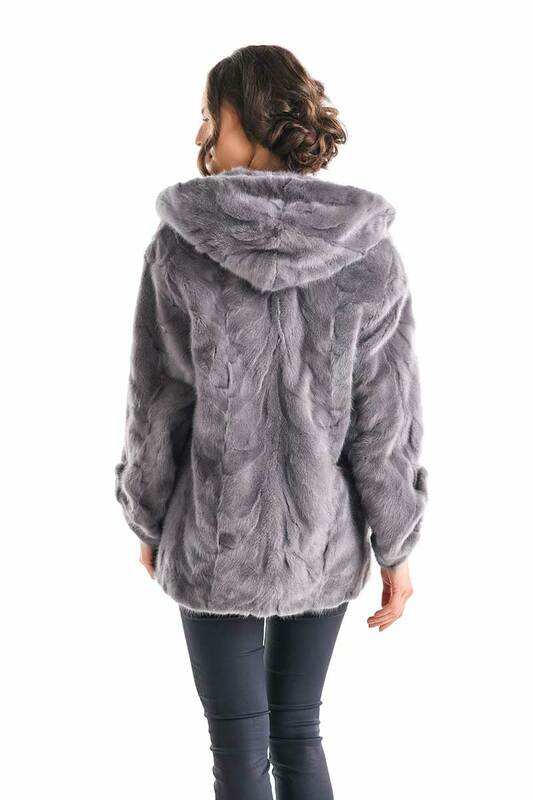 This coat is enhanced by the hood which makes it your hopeful ally to go well over the cold days of winter.